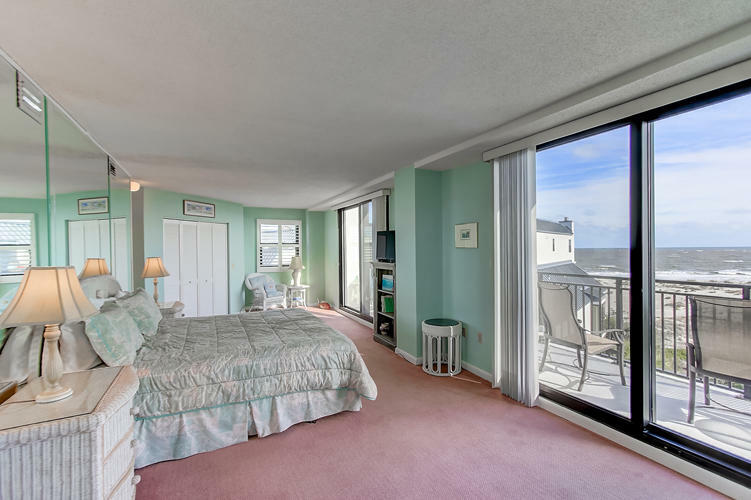 Welcome to 417/418- C Shipwatch Villa! 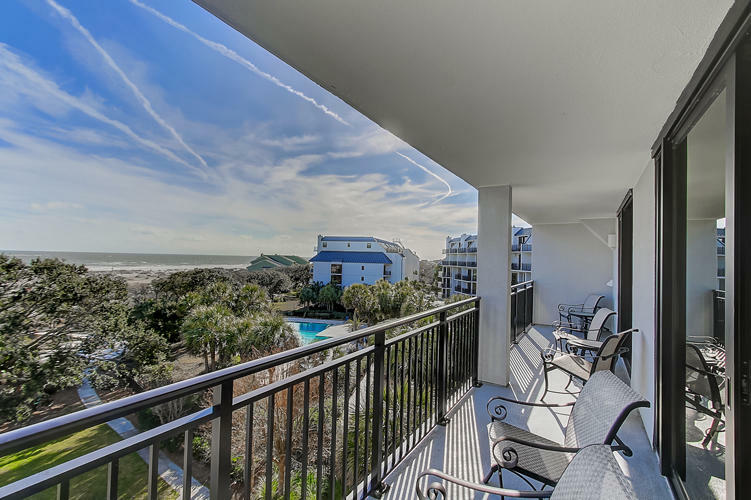 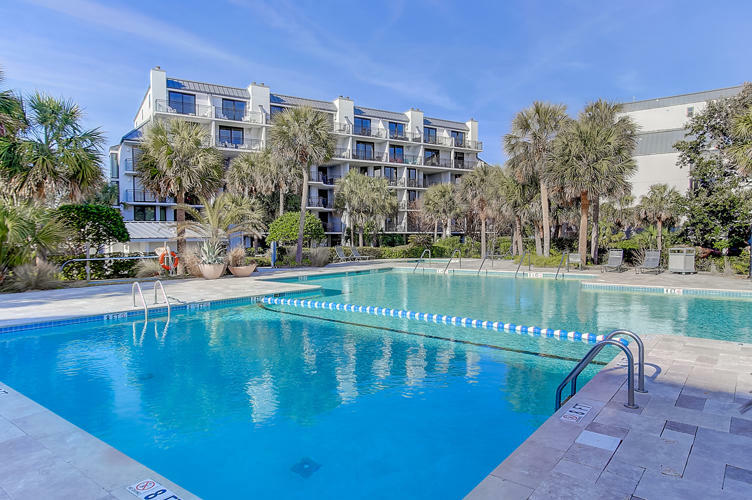 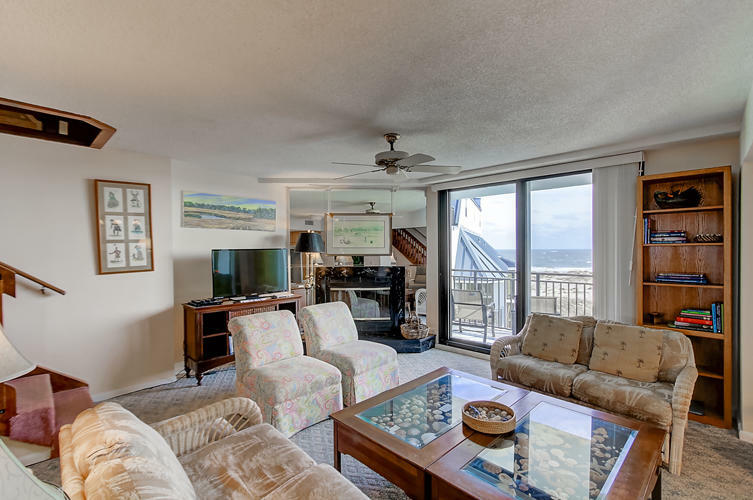 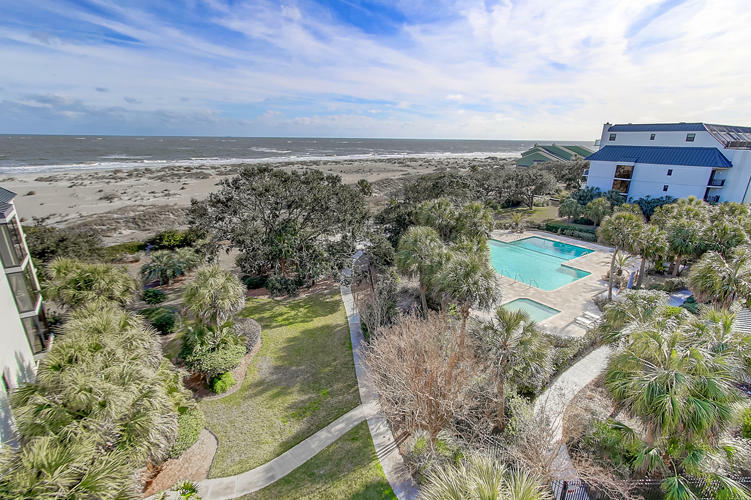 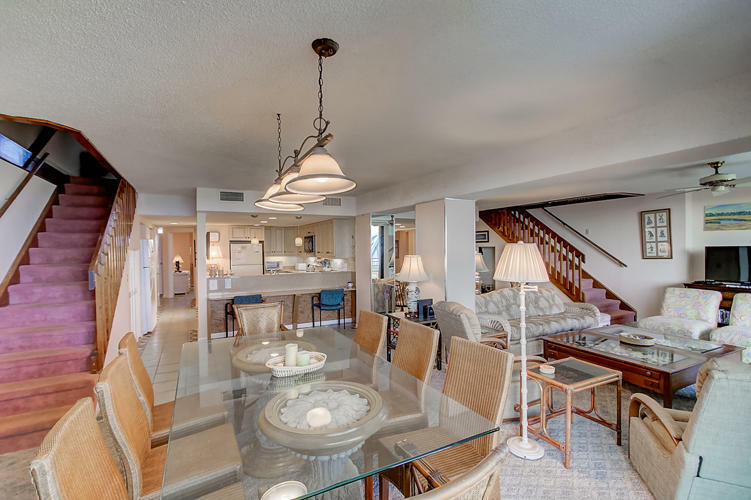 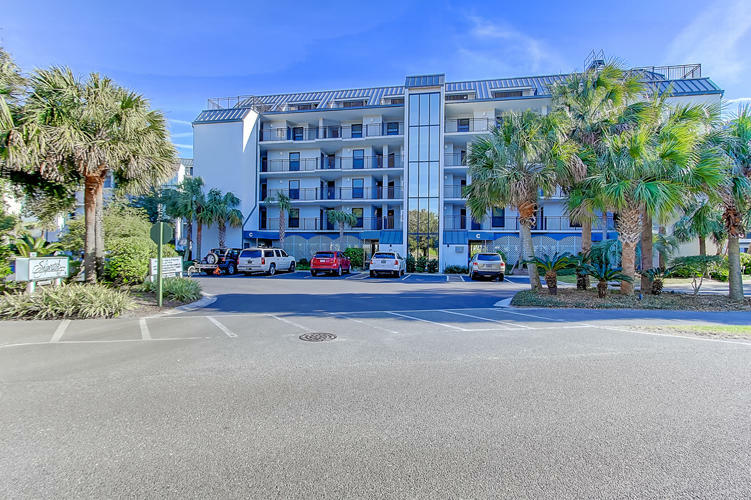 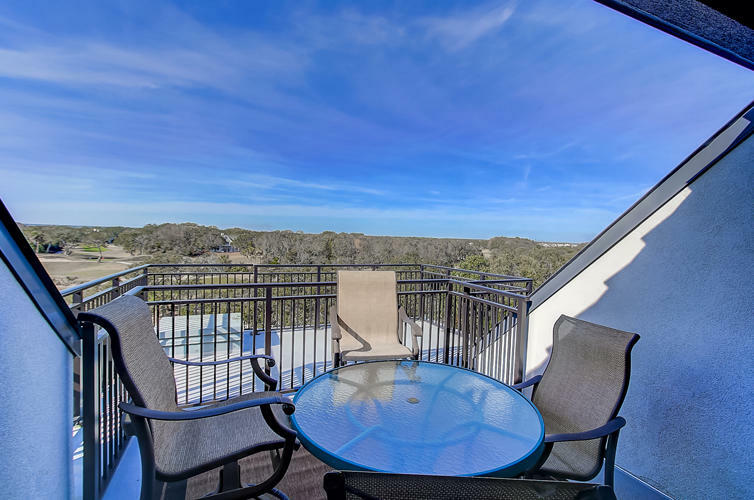 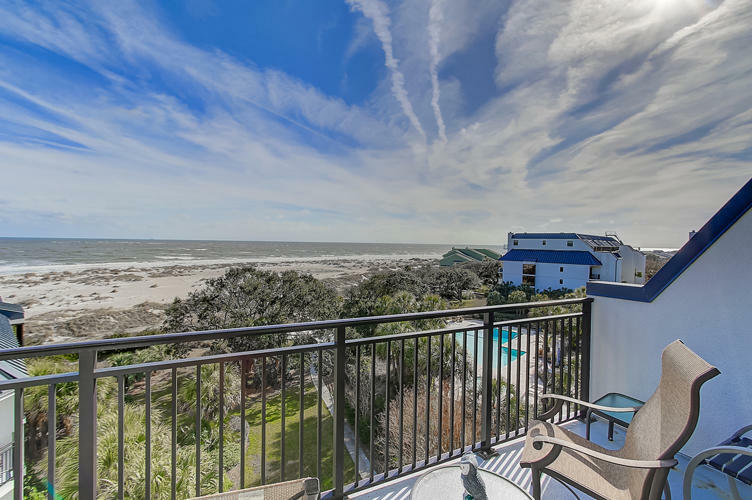 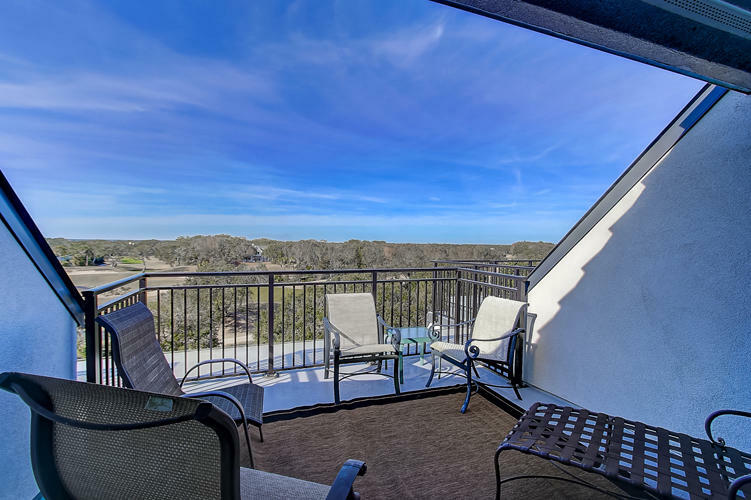 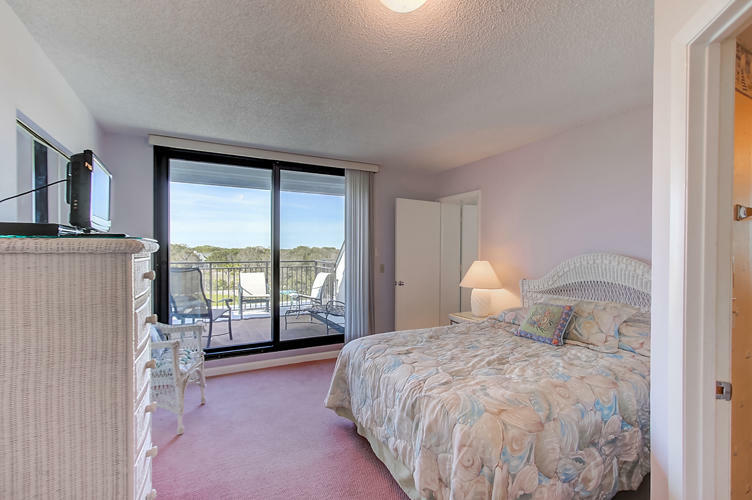 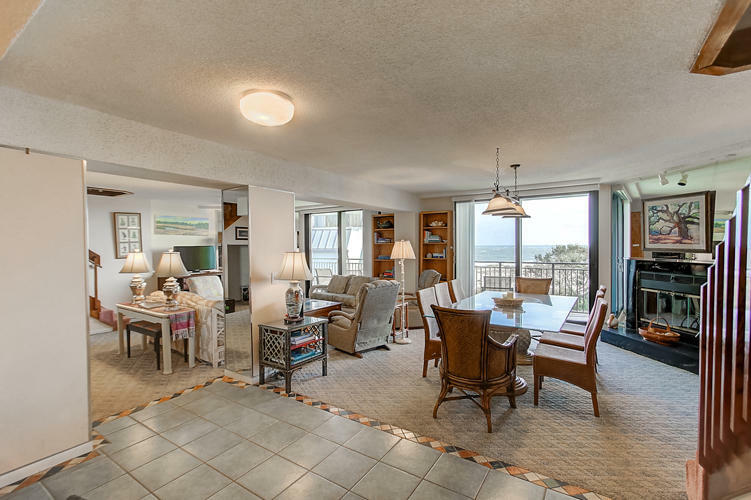 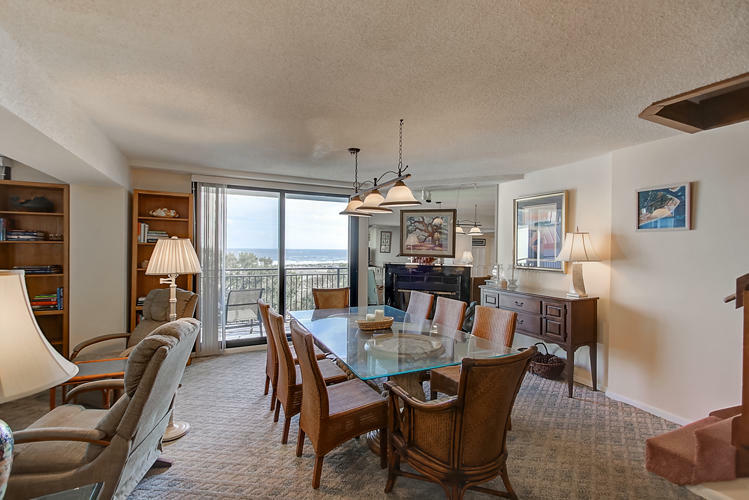 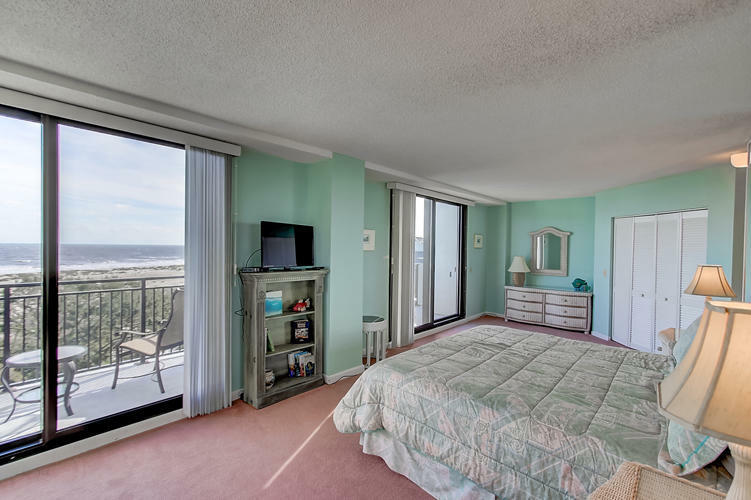 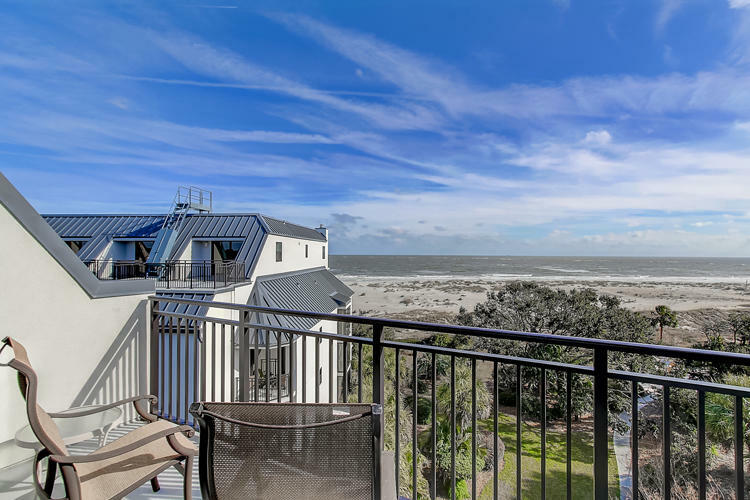  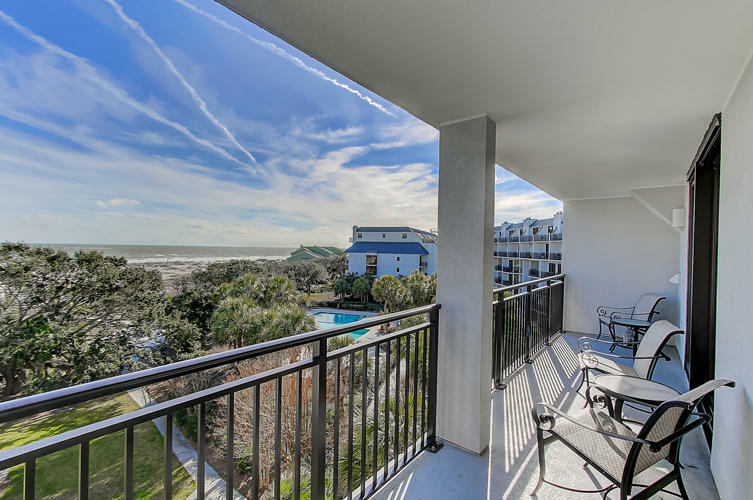 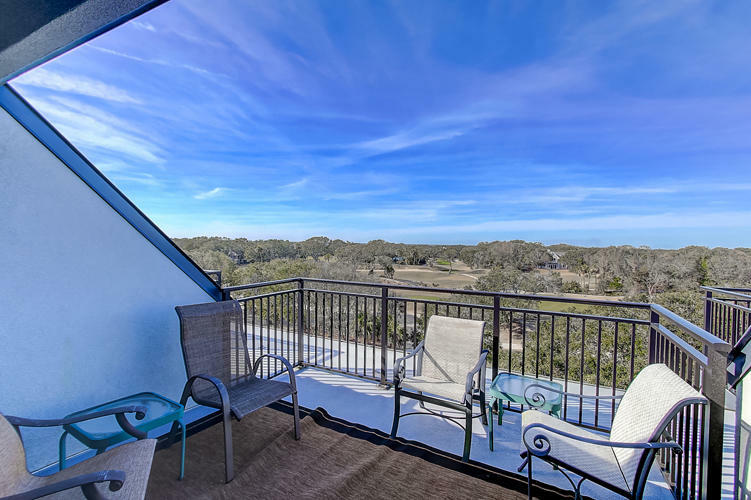 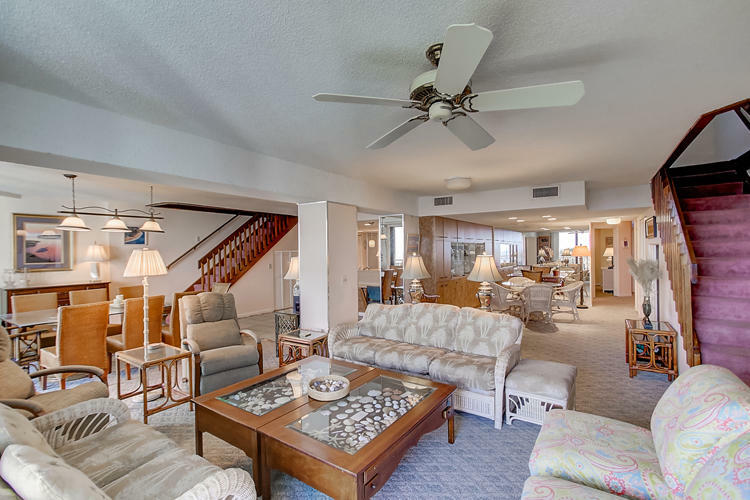 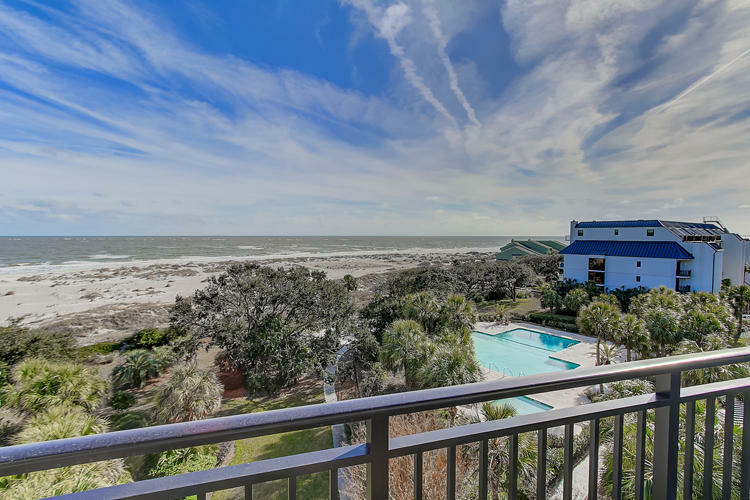 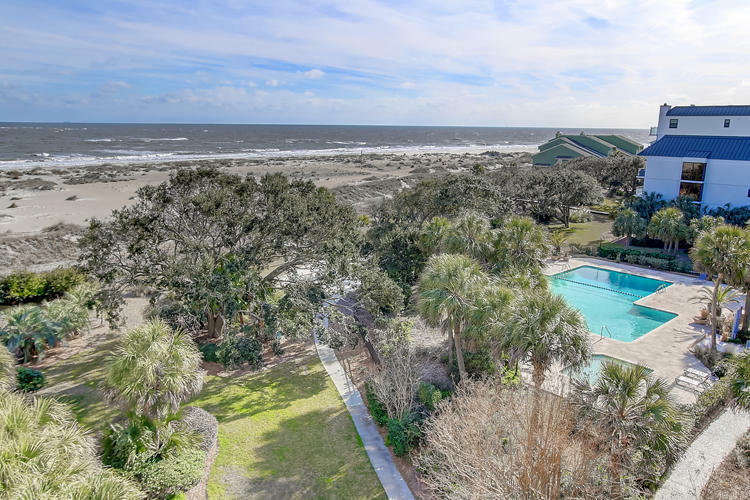 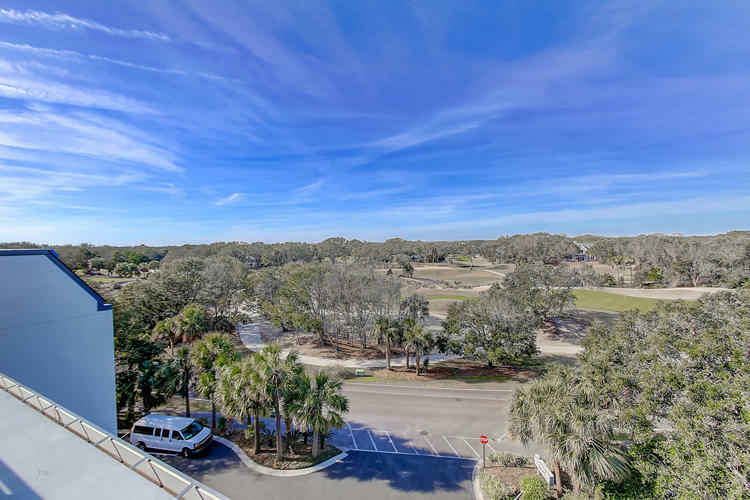 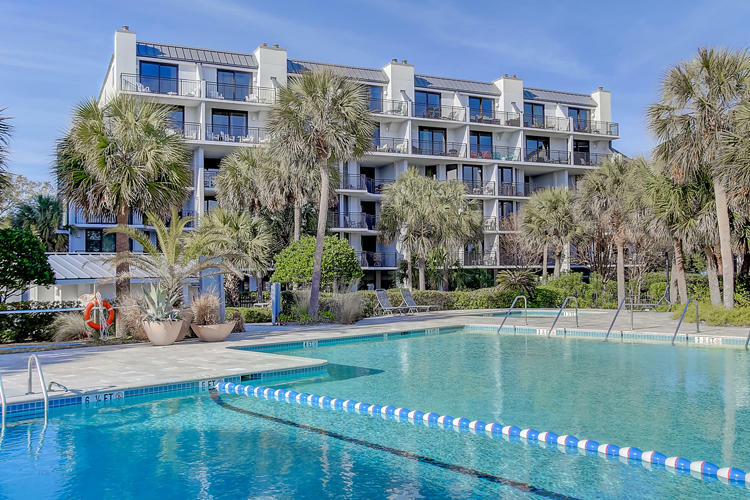 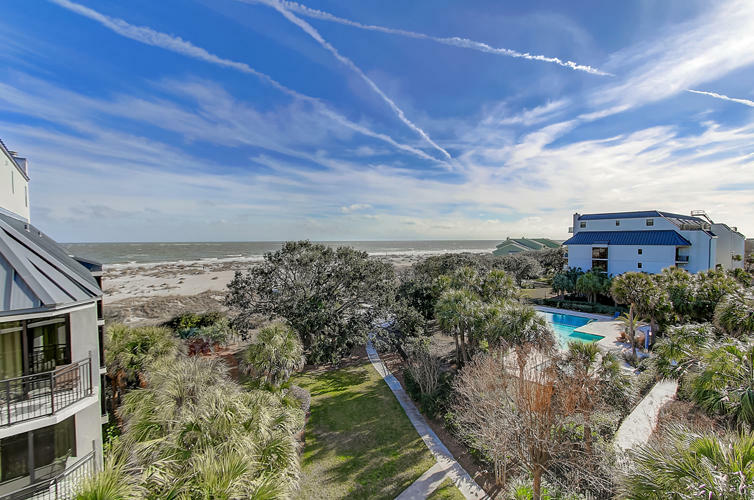 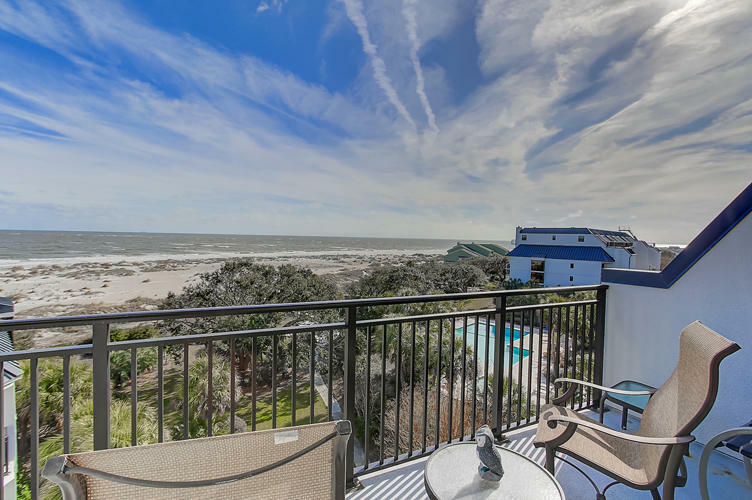 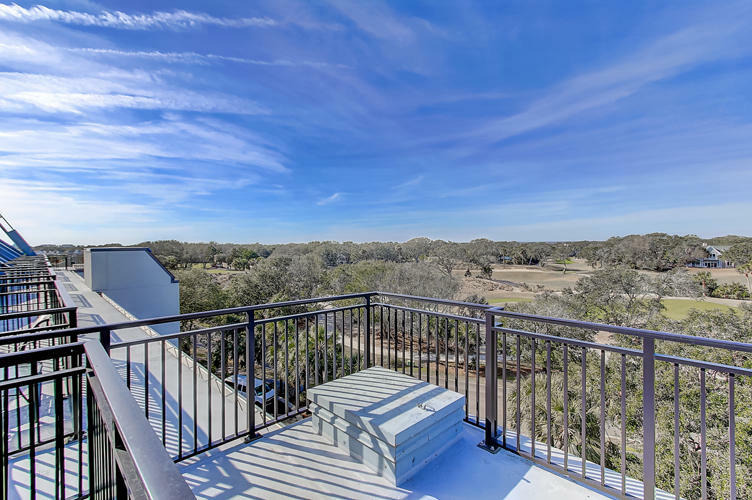 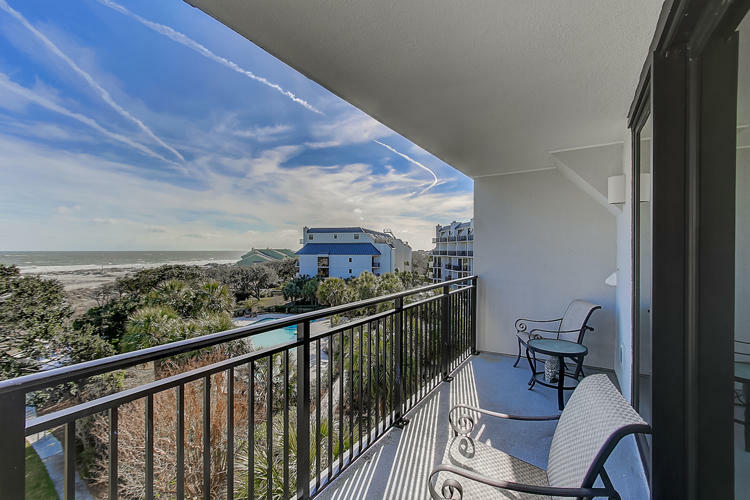 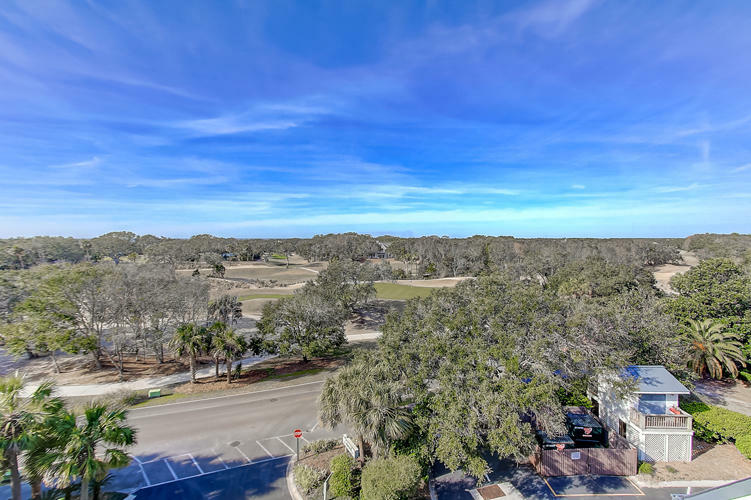 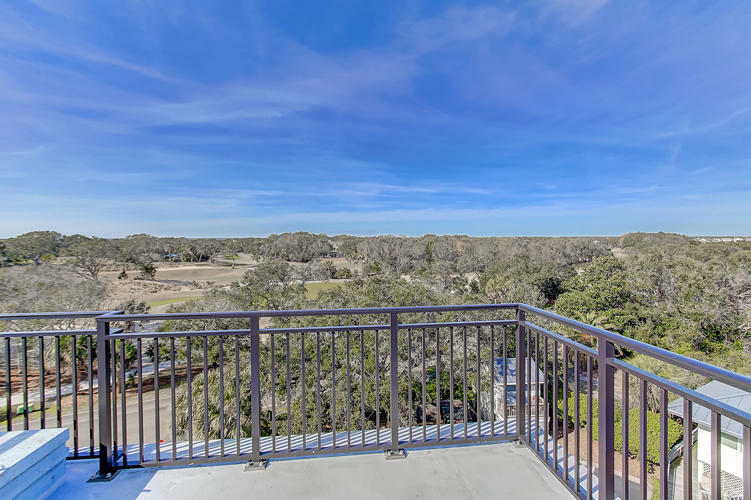 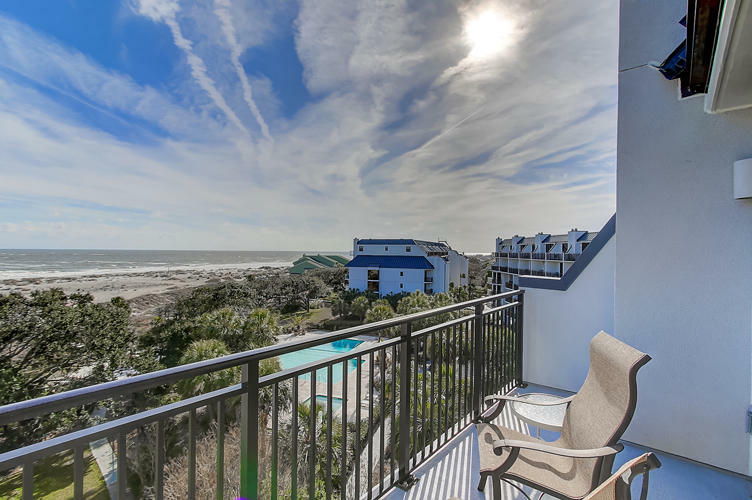 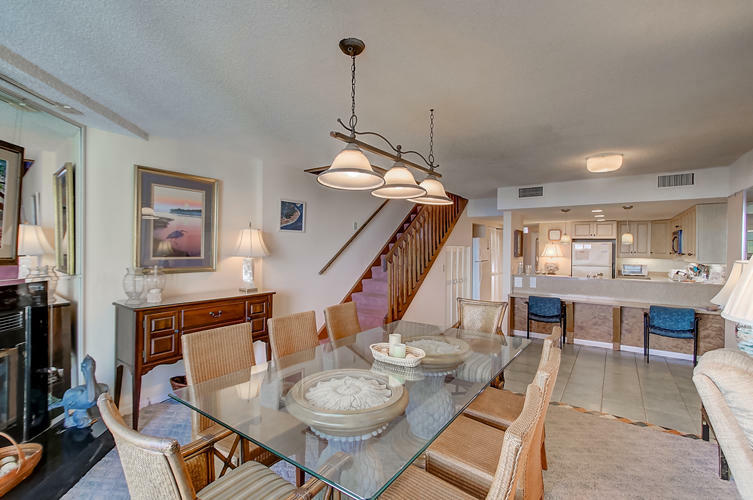 This property is a one-of-a-kind, five bedroom, six bath oceanfront penthouse, located in the world class resort of Wild Dunes on Isle of Palms, SC.This condominium overlooks, a healthy, wide, beach and has terrific views of more than 5 holes of the Links Golf Course from the two upper sundecks. 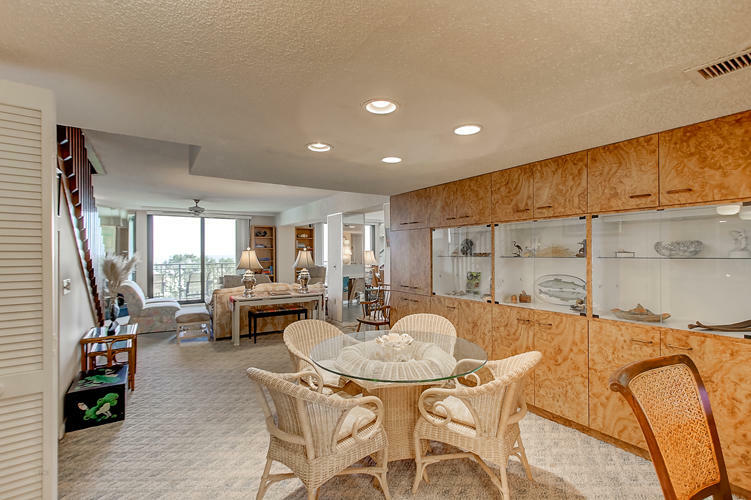 During the initial construction of Shipwatch, the original owner bought two side-by-side penthouses and created this masterpiece. 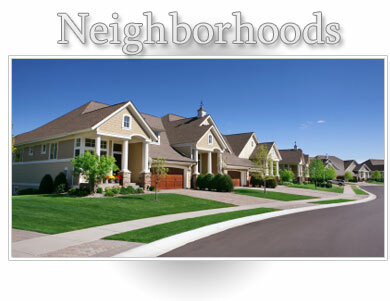 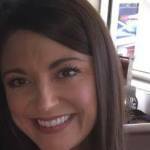 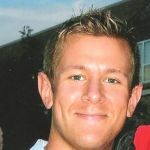 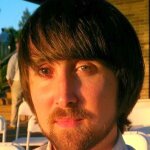 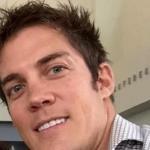 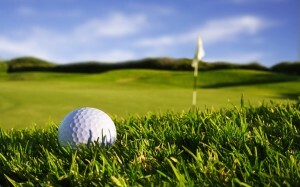 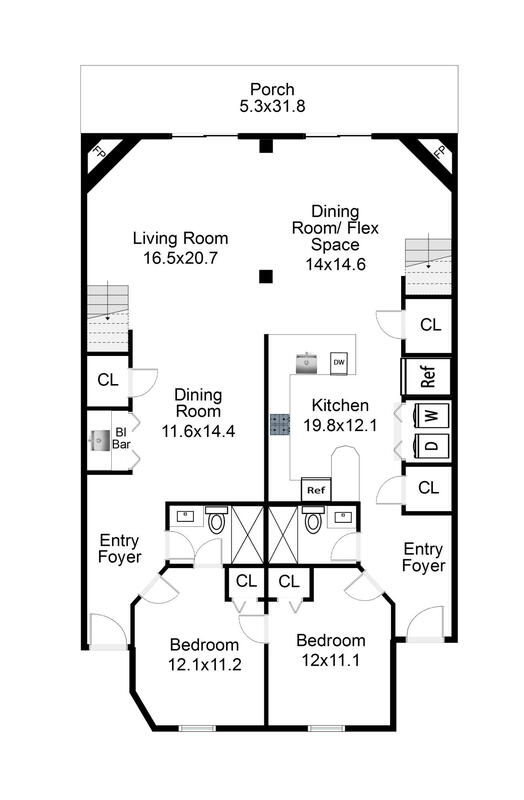 The result is a 3,216 sq. 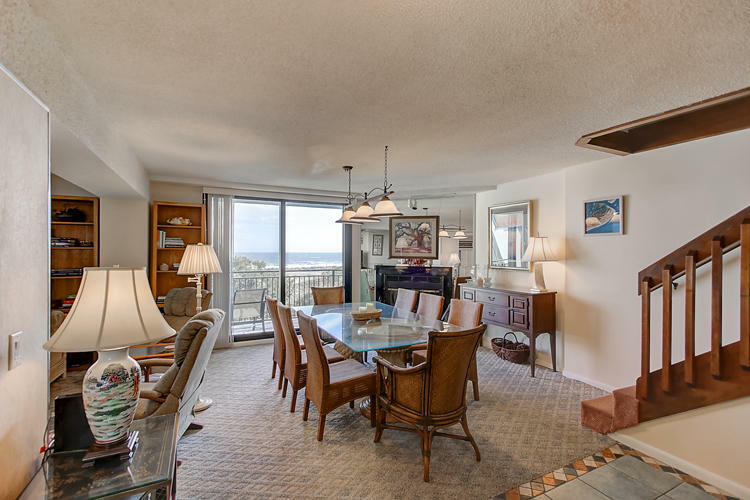 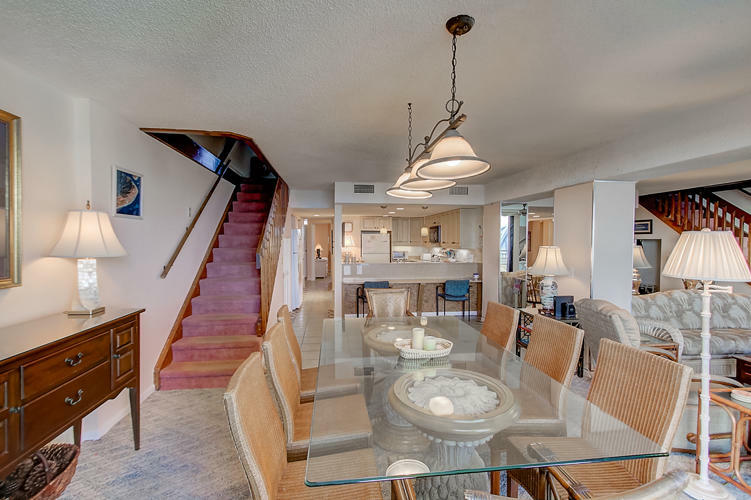 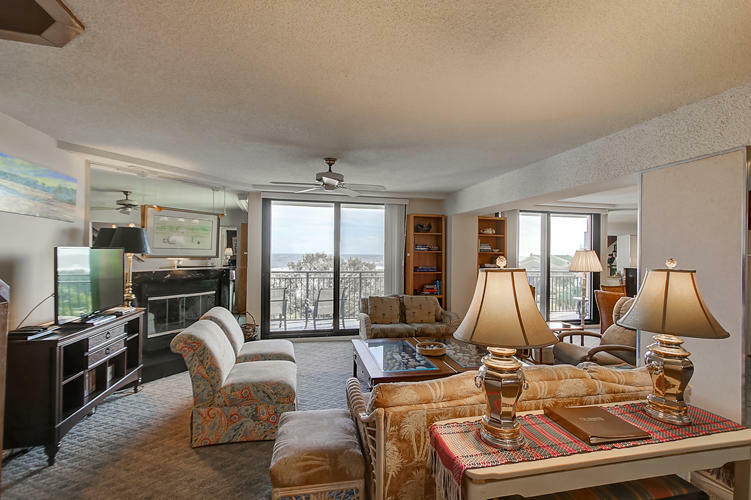 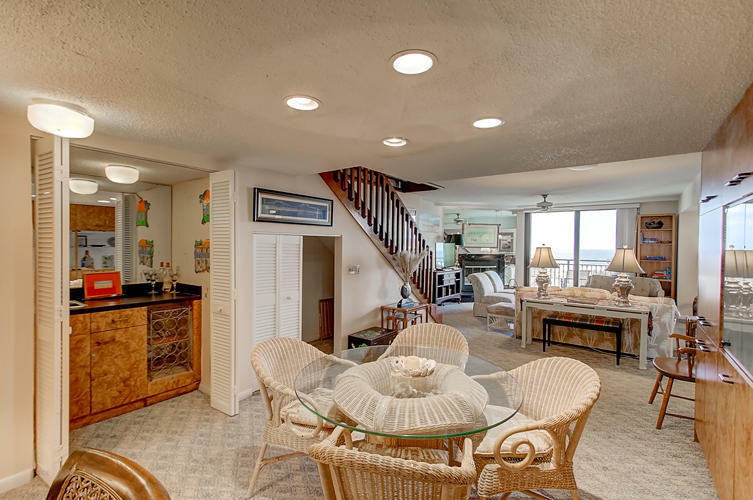 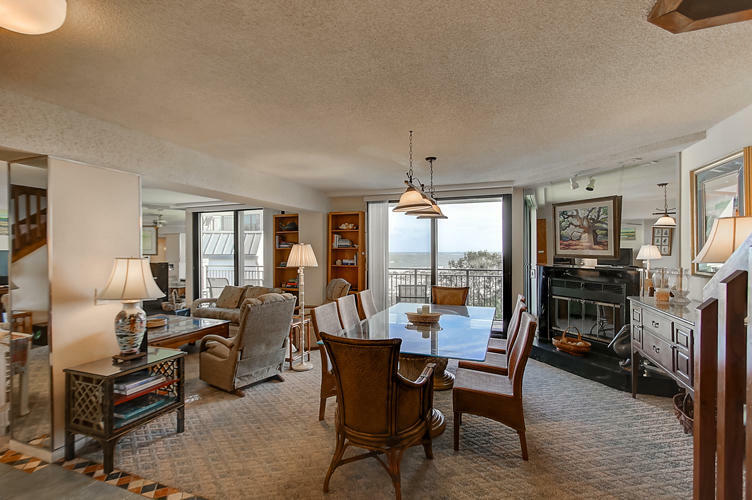 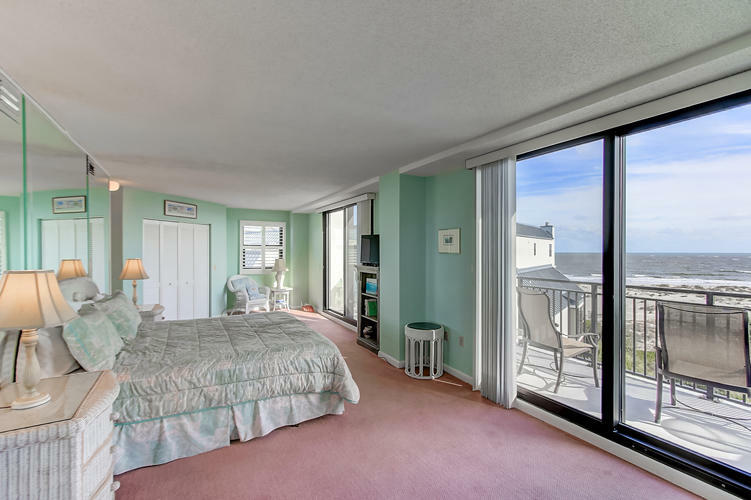 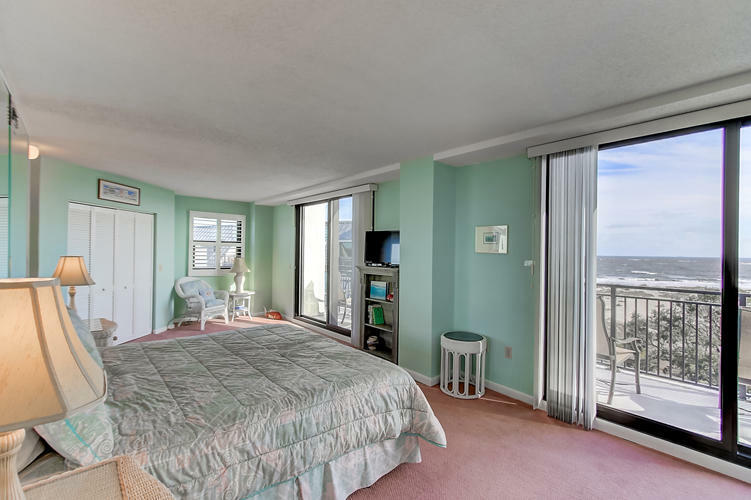 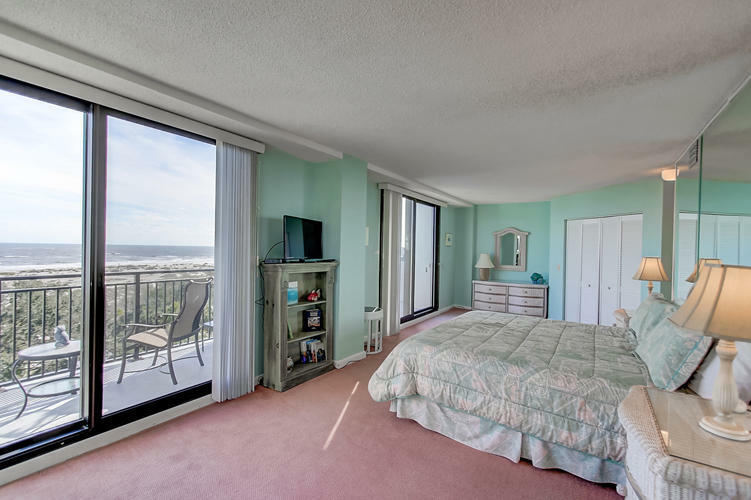 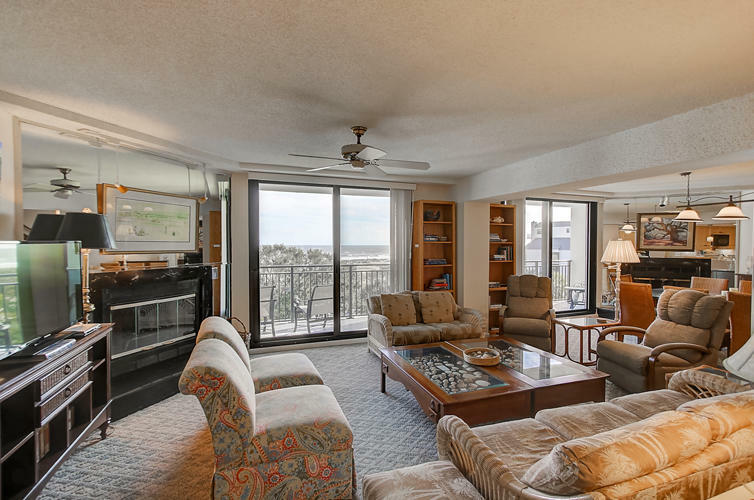 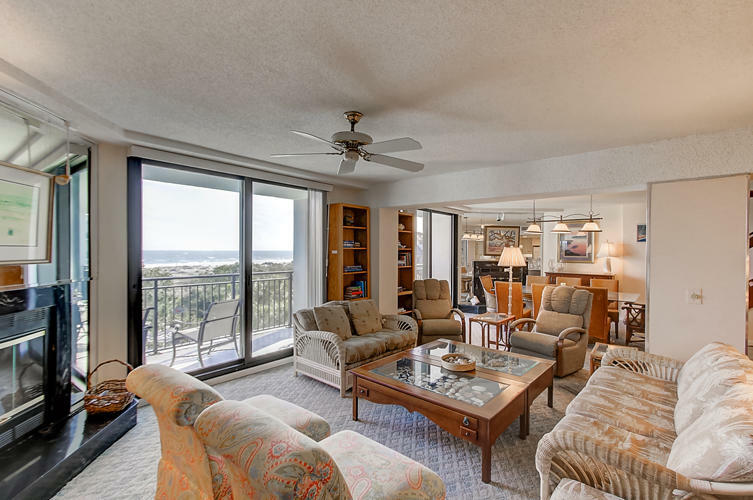 ft. penthouse, with a 32 ft. wide balcony facing the ocean across the living and dining rooms. 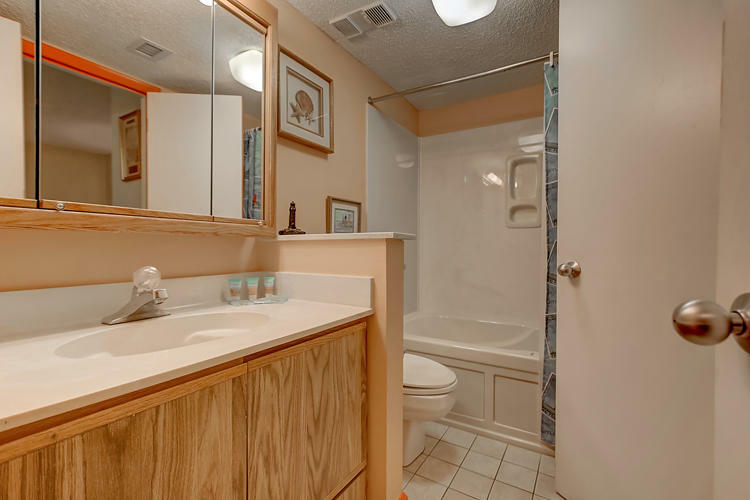 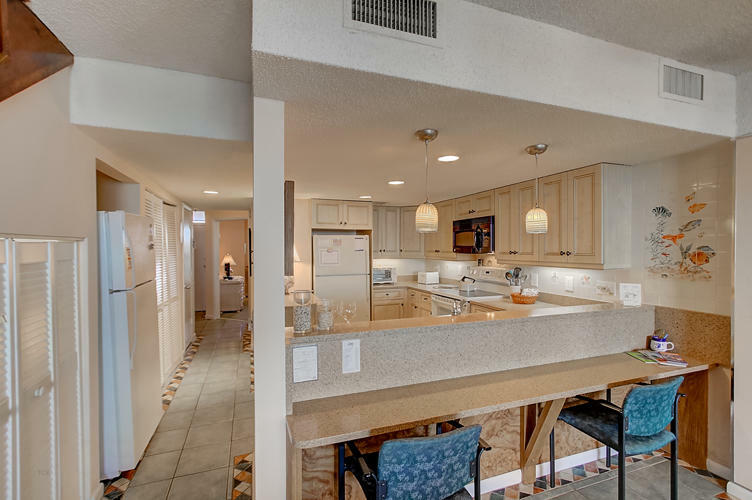 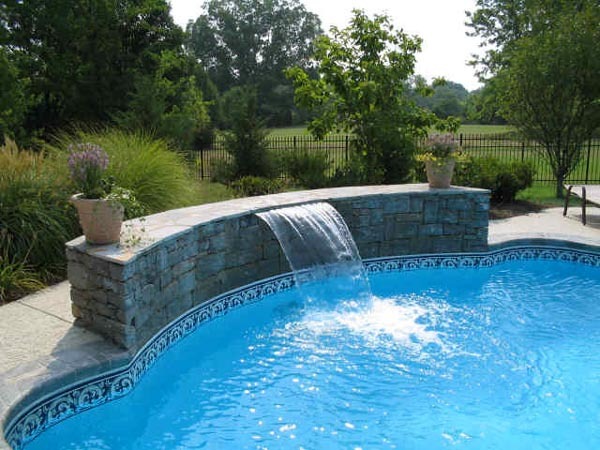 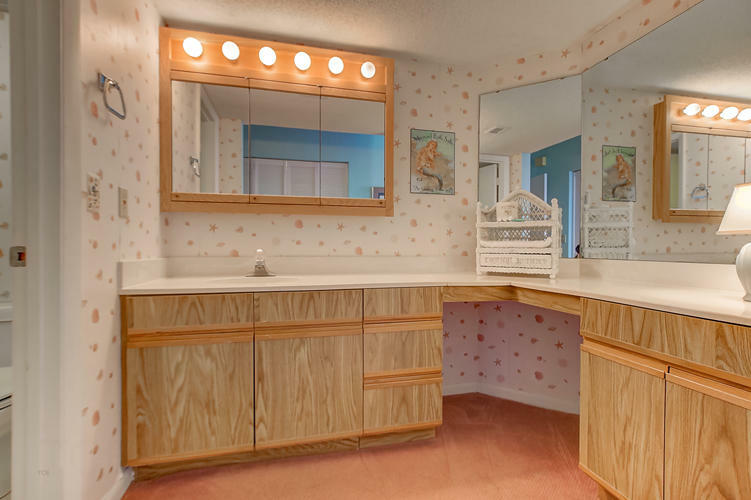 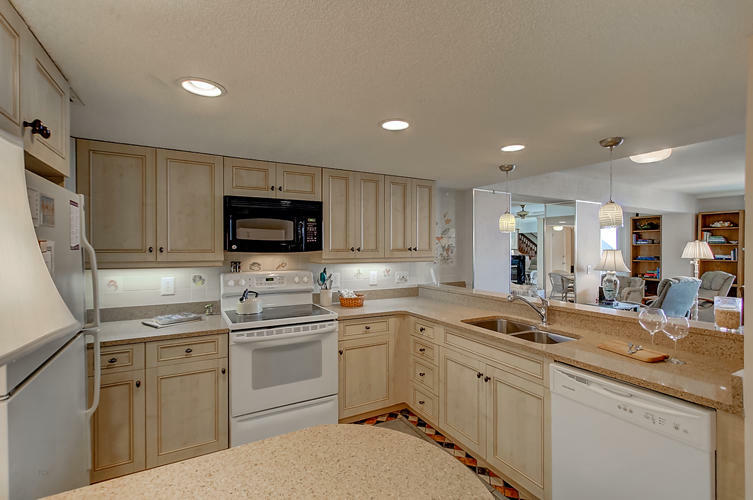 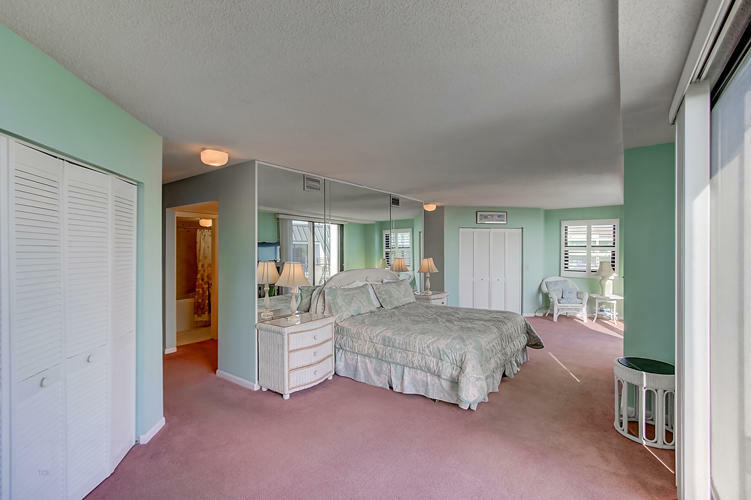 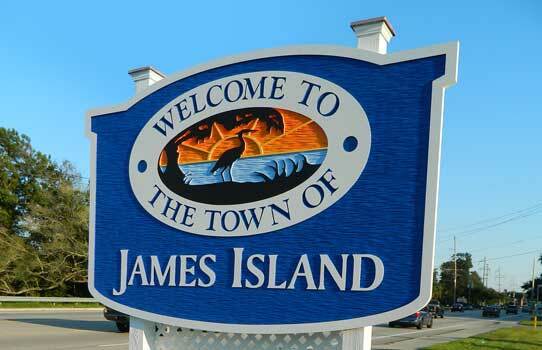 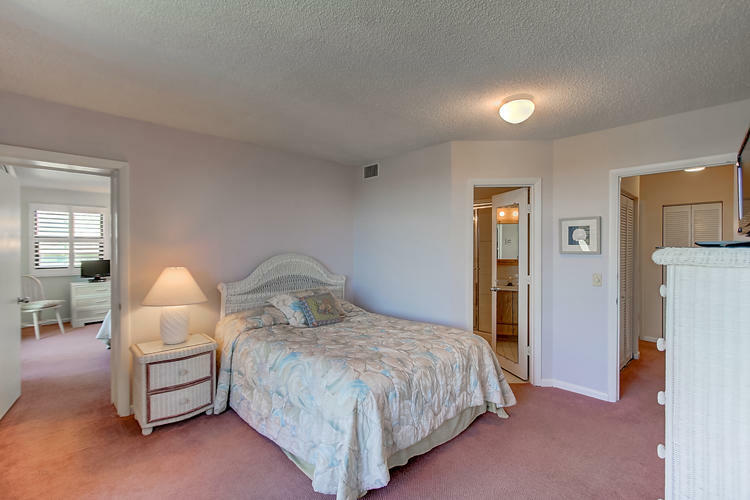 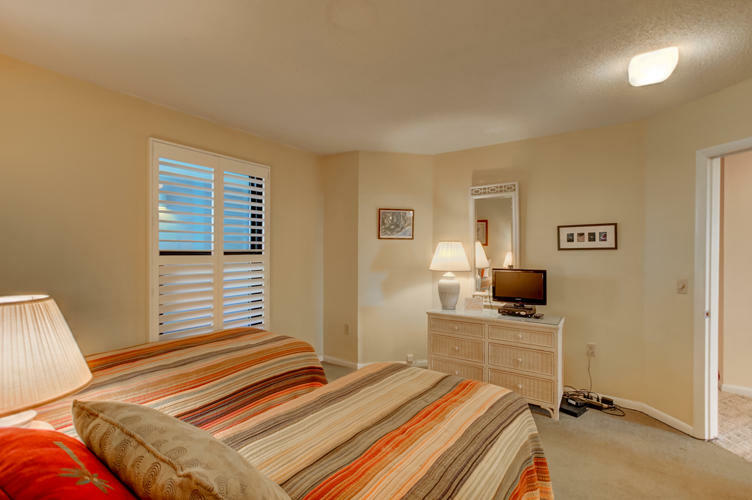 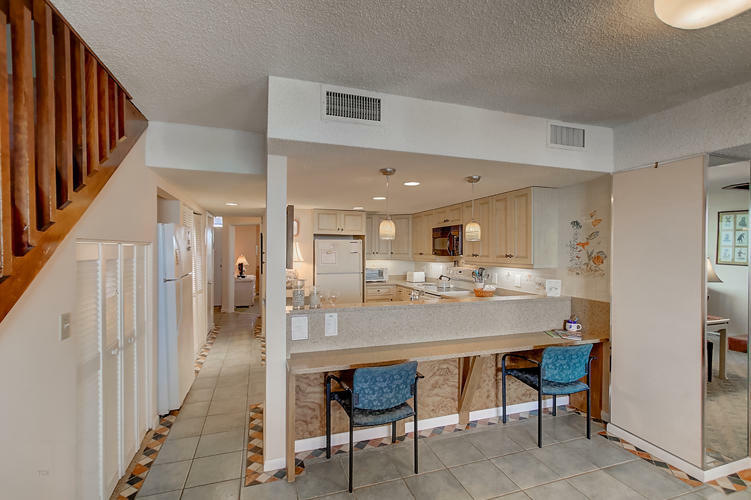 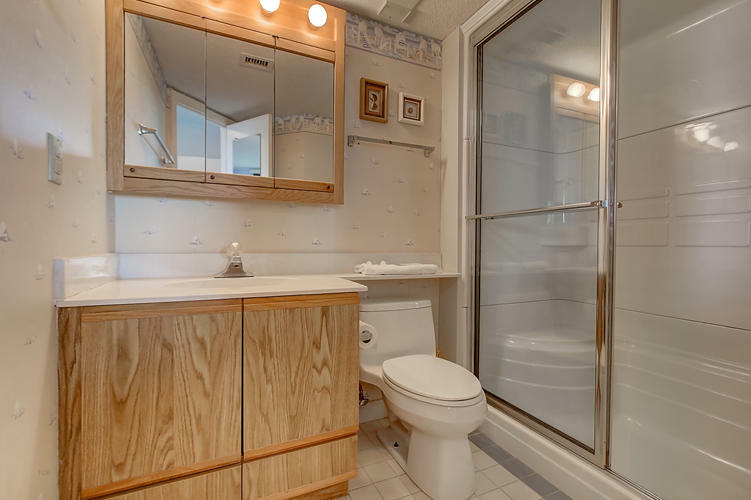 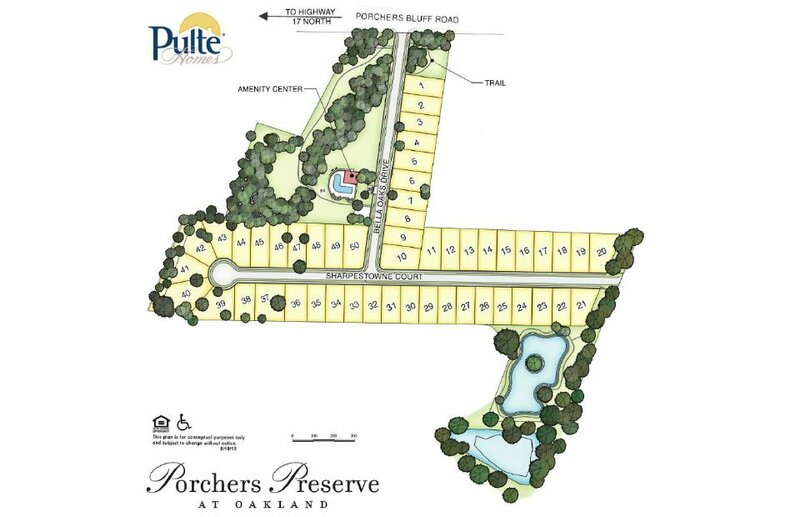 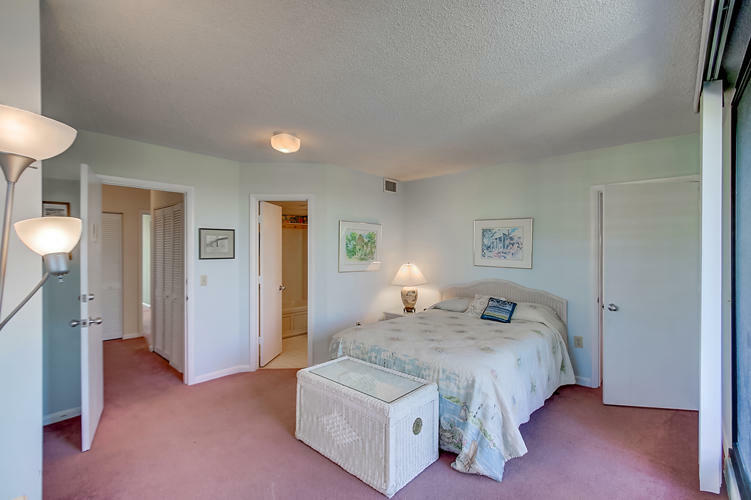 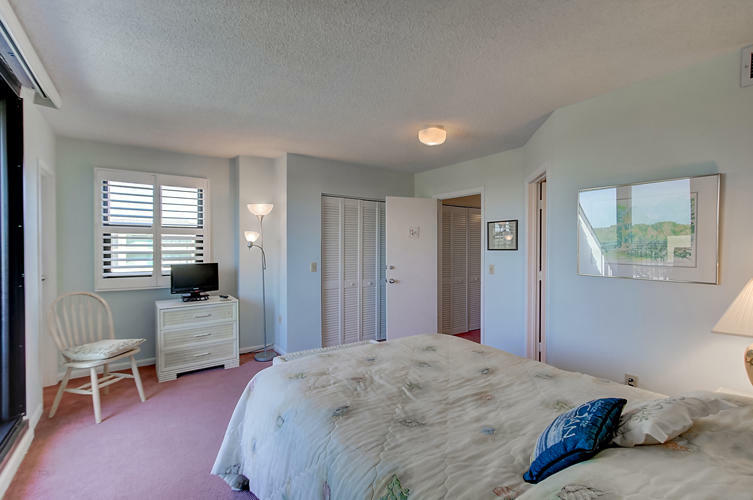 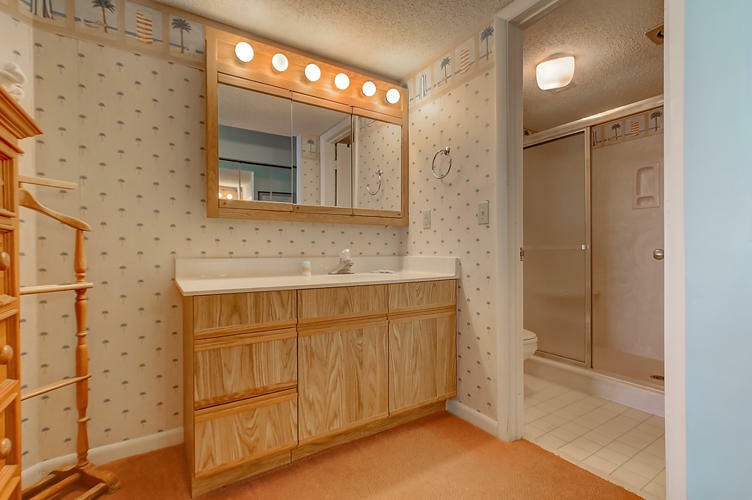 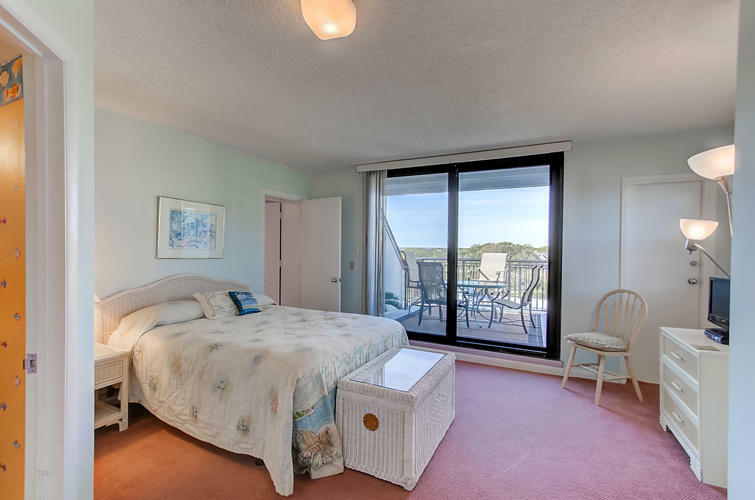 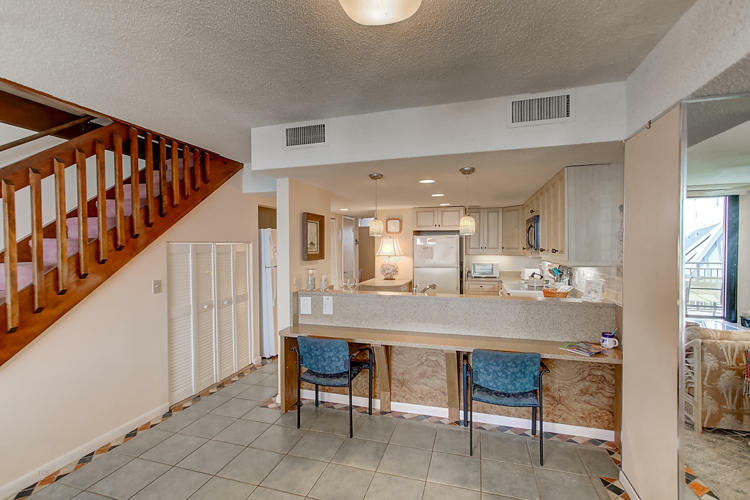 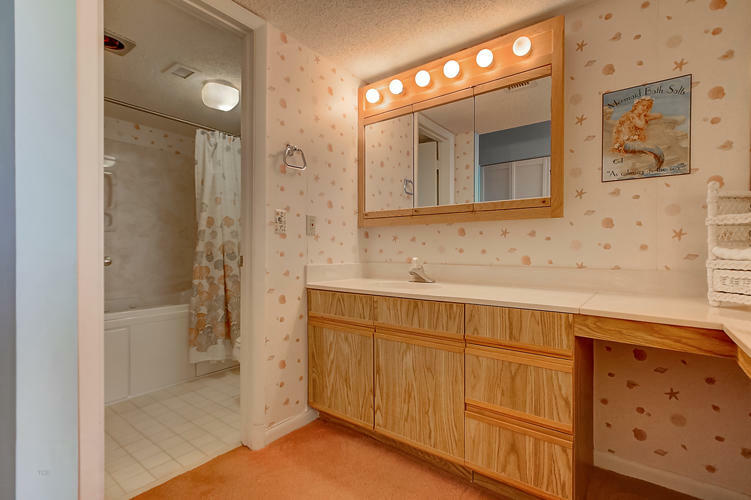 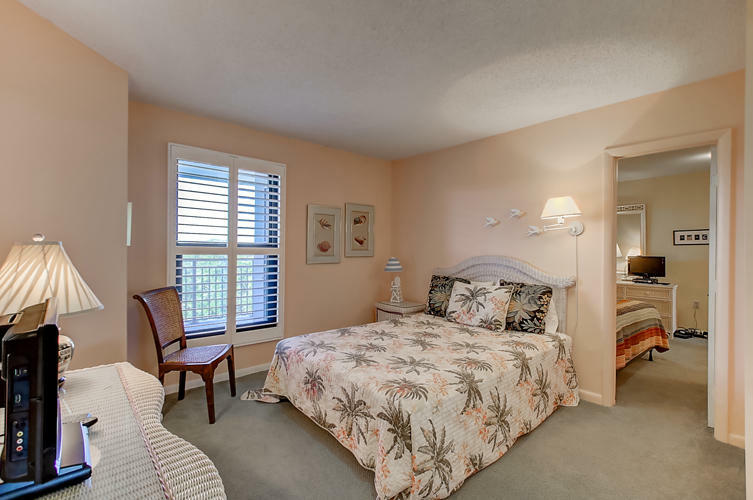 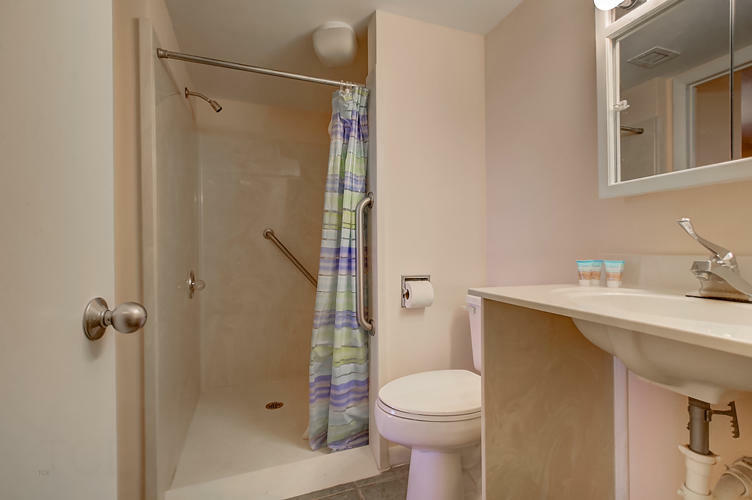 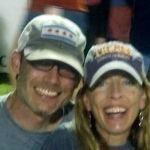 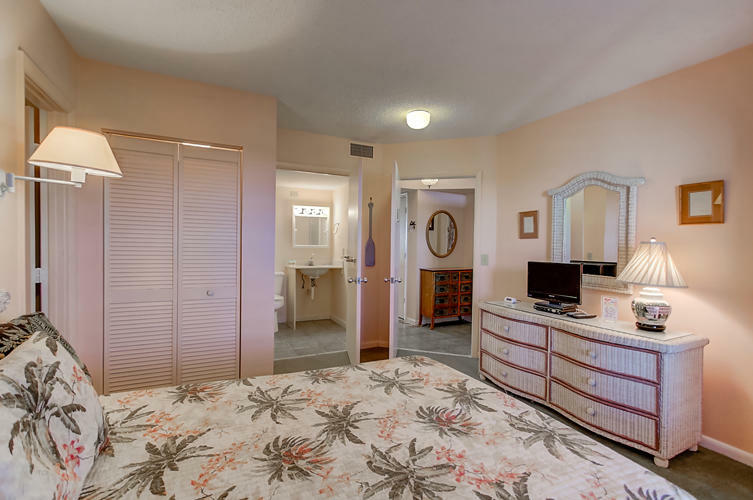 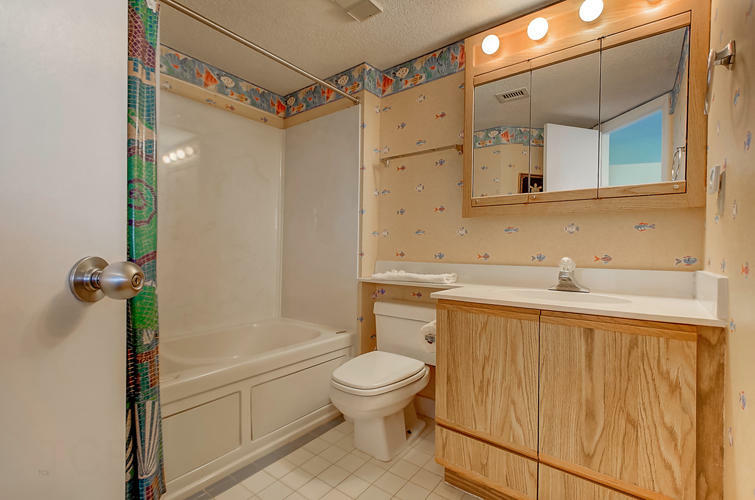 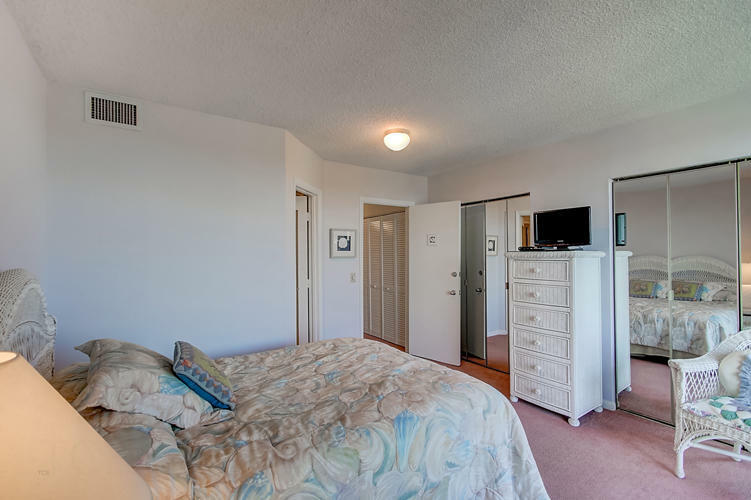 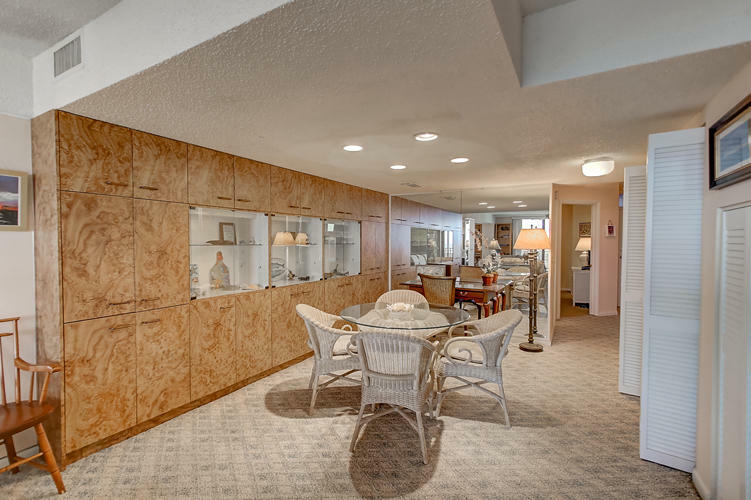 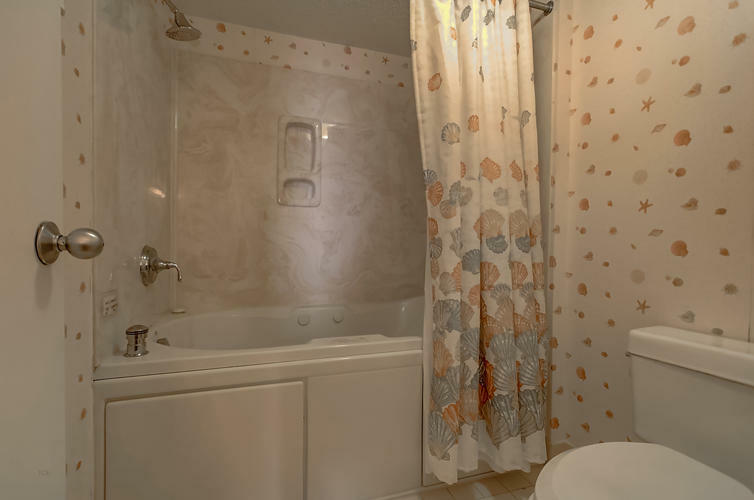 There are 2 large bedrooms on the first floor, each with a full bath (one handicap equipped and the other with a jetted tub) and ample closest space.